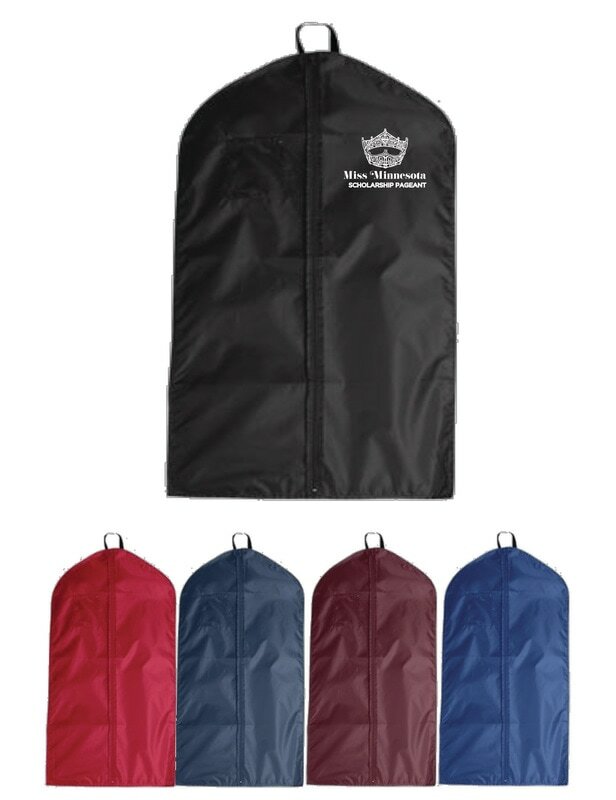 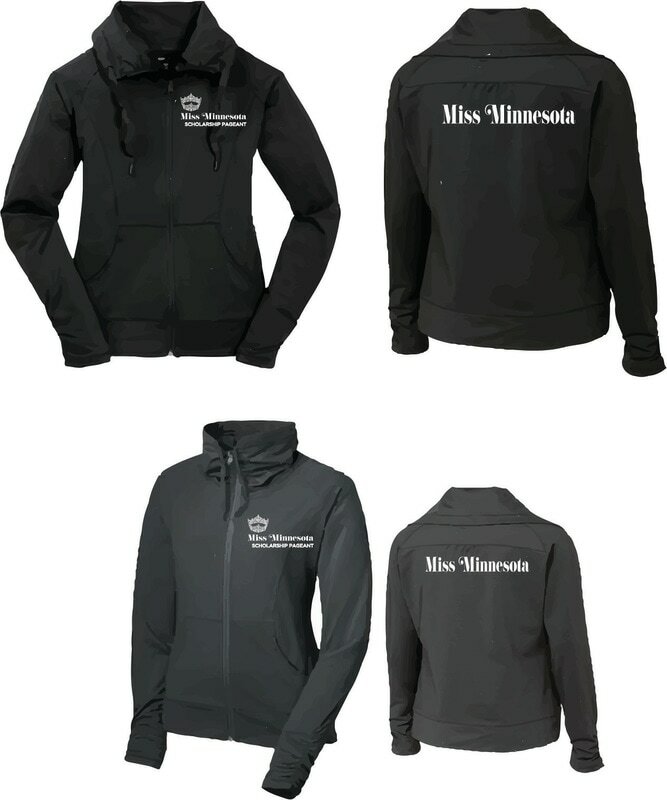 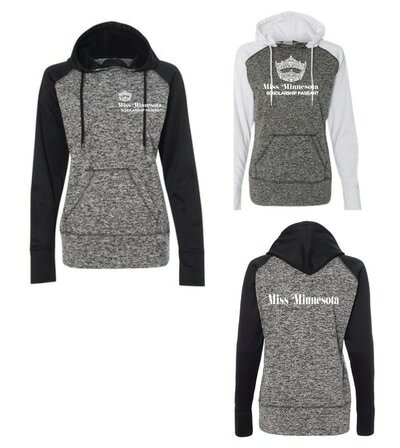 Shop Miss Minnesota and Miss Minnesota Outstanding Teen apparel, sponsored by Pro Biz Sports! Click on the tab below to view the apparel, download the order form and fill it out. 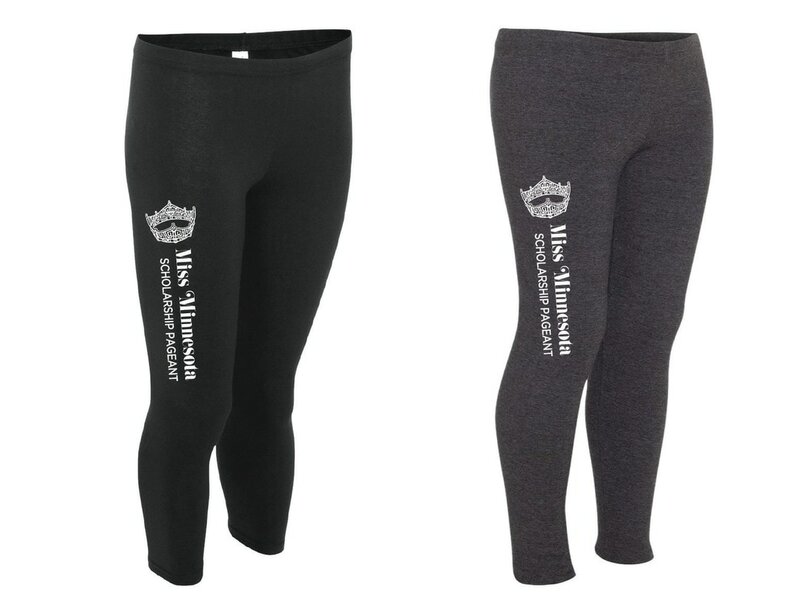 When you're done, submit order forms using the form below. 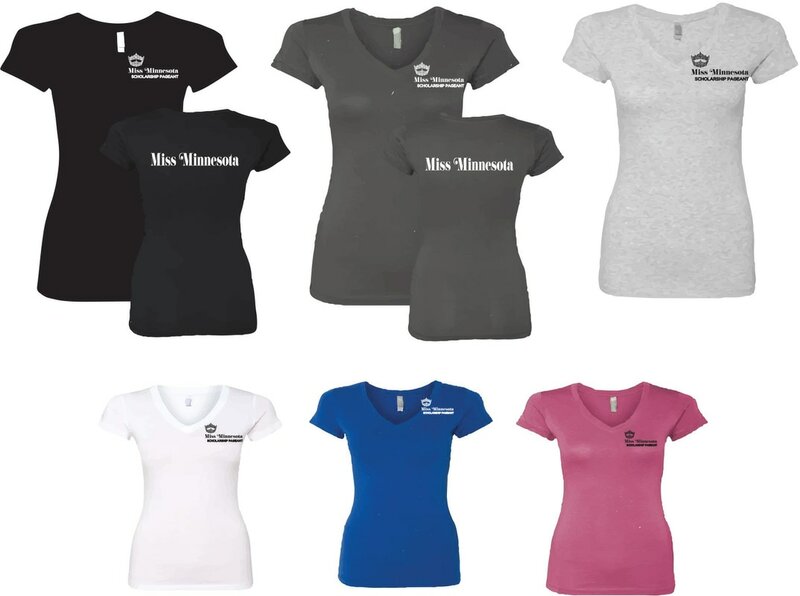 Pro Biz Sports will contact you for payment and shipping details. 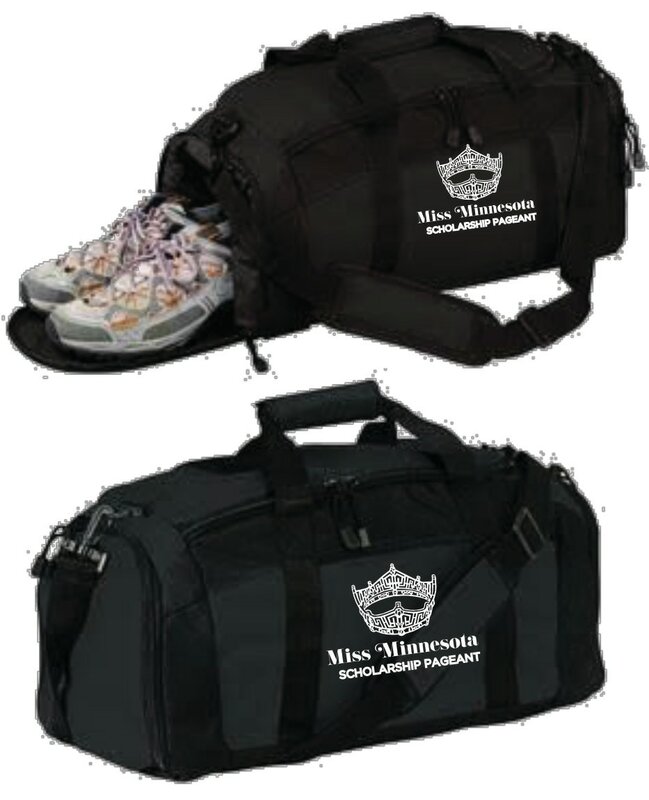 Upon submitting the form, you will be transferred to PayPal to submit your secure payment.